As some of you may have noticed I did not post a weekly tarot this week. Like you and all human beings, I am growing. I feel the Universe trying to point me in a new direction. I still feel very connected to the tarot cards as my preferred divination tool. I know my Higher Power sends messages from the angels and these are best understood in my human form when I use divination tools like tarot. Yes, we can all pray (talk to God) and mediate (listen to God) but sometimes we need a little more help clearly hearing divine messages. This is to say that over the next couple of months, this space may transform into something a little different than what it has been. Regardless of changes that may take place, this will continue to be a space to get messages that help us all to maneuver our way in life. 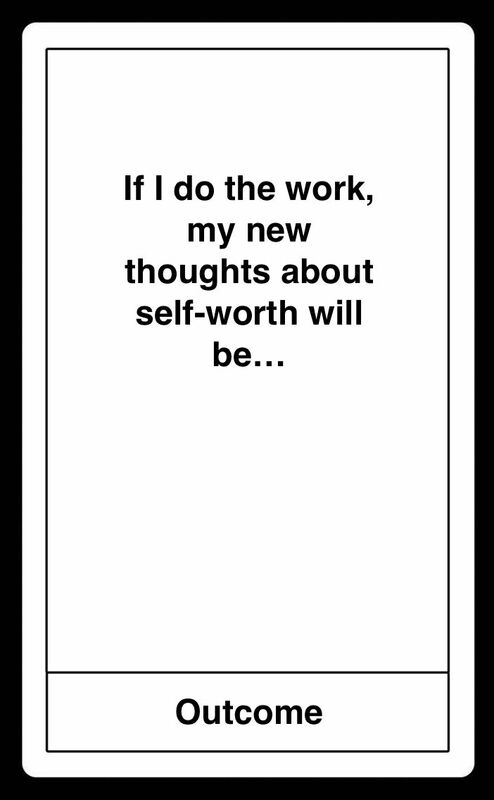 Today, I felt drawn to create a tarot spread for self-worth. Rather than just share the spread, I want to share how my thinking works and how the ideas come to me. As I was listening to music I heard The Chainsmokers & Coldplay singing Something Just Like This. You can check out the lyrics if you like but the message is that someone is feeling very human. Without superpowers, this person is questioning his self-worth in a romantic situation. This led me to remember that someone close to me has struggled with the notion of feeling worthy. It also reminded me of one of my core desired feelings (CDFs)–authentic. As a sociologist, I framed all of this thinking and pondering from a sociological perspective. BOOM! That is how my mind thinks and how I follow the chain from initial thought to output. 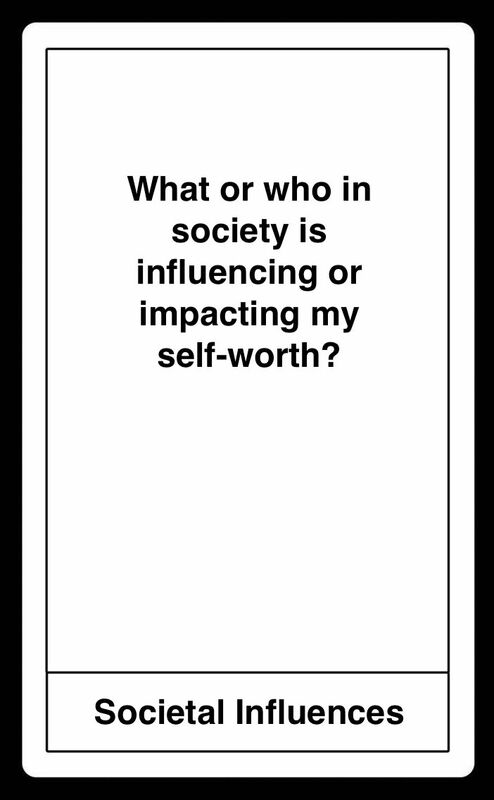 So, without further adieu, here is the tarot spread I came up with for Self-Worth. Feel free to find a quiet spot where you can focus, set your intention, and pull cards to better understand where your self-worth can use a little help. Remember, we are all worthy by our very nature. As spiritual beings, we don’t need to do anything special to be worthy. We do not need superpowers. We are all creative. We all create. We are all loved and loving. This is who we were made to be. But our spiritual selves exist in human bodies and we are surrounded by other spiritual beings trying to make a living in this human world. As social beings, we are influenced by other social beings whether it be family, friends, peers, or the media. Find your center. Know your truth.